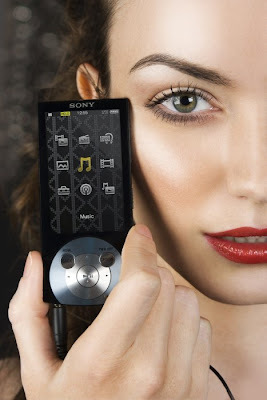 When Sony released the new A-Series in Europe, many customers were disappointed that no 32 or 64GB versions were going to be sold. Well it looks like Sony has remedied the problem and will be releasing both the 32 and 64GB models in Europe this August. Press release after the break. 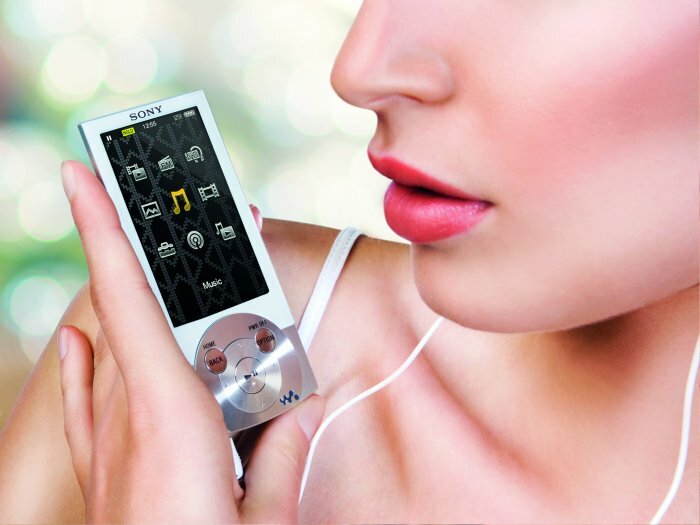 Already an acclaimed entertainment powerhouse, the ultra-thin WALKMAN® A840 boasts a superb 7.1cm/2.8" OLED screen, S-Master Digital Amplifier technology and built-in Digital Noise Cancelling. It’s now more desirable than ever with a fresh new white colour option. Memory capacity options have also been widened, now ranging from 8GB up to 64GB (WALKMAN® A847), offering sspace to store up to 15,000 songs or 244 hours of video. A range of co-ordinated accessories includes portable docks and speaker systems, headphones and a choice of leather and silicon cases to protect WALKMAN® from dust, splashes and scratches. 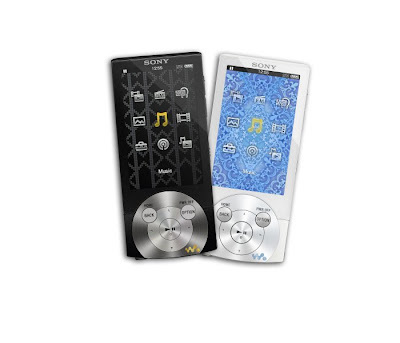 Both new WALKMAN® models are part of the full line-up of MP3 and MP4 players by Sony. The WALKMAN® range includes the versatile S series with built-in speakers; the wearable W series for sports; and the convenient, easy-to-use B series. Unfortunately no prices have been set for the new E-Series or larger capacity A-Series, but hopefully Sony will opt for competitive prices. I'd really like firmware update with some of the options from lower series. Like alarm/clock, lyrics, etc, etc.